for $119,900. This building is 720 square feet. 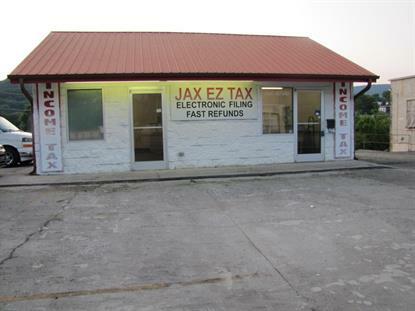 This building would make a great taxes office or small retail office. it in good condition just a little tlc and could make someone a great space. Call today for your private showing.